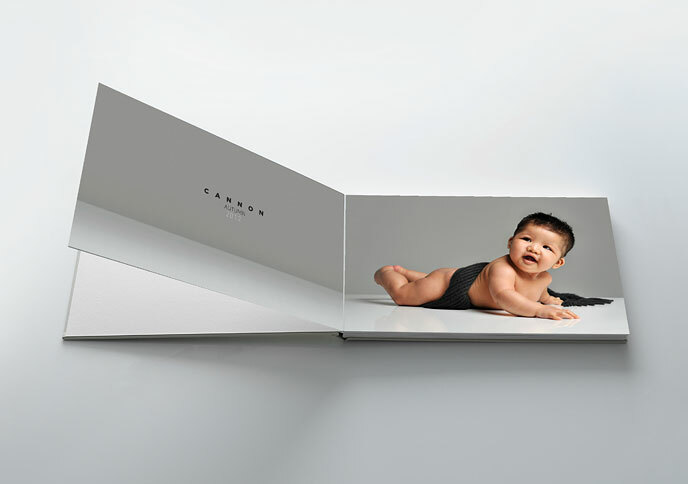 Catalogue Books - Pushywushy - Photographic Fun! By creating a wonderful looking catalogue style book for your child today. Let their personality shine and your sense of style take shape. 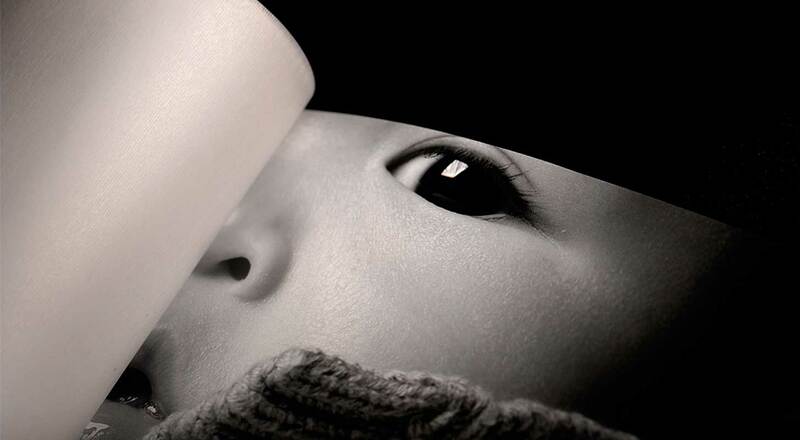 And with the combination of our experience with kids and photography, it can only lead to great exciting images. The fun starts with you and your children by selecting 6 to 8 of your child’s outfits. 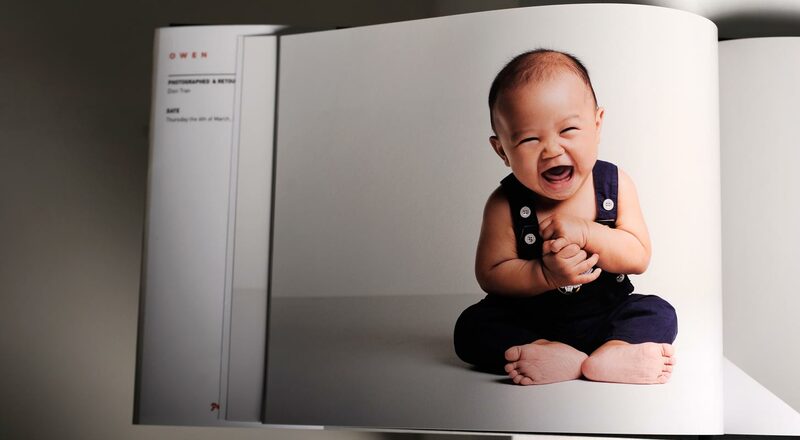 Hats, shoes, jeans, shirts and dresses, take your pick and help us put together your custom catalogue of your own children.­ When the shoot starts it’s all about relaxing and enjoying getting some of those great shots. We take our time and there is never a rush in getting the right image, plus sometimes it’s necessary with our young models and divas. Once the shoots all over, we will let you preview and pick some of your favourites. But if it all gets too difficult to choose as it usually does, just relax and allow us do all selection and design for you. All images are then hand edited and lightly retouched and is then sent off to be presented in a beautiful 16″x12″ coffee book, with 15 pages (30 sides) of your favourite images from the photo shoot. 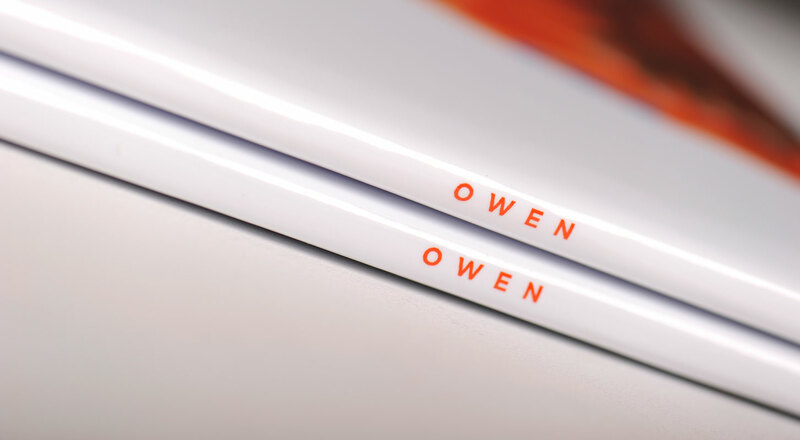 But if you are still not impressed, then grab yourself the ultra fine 18″x10″ Queensberry album. 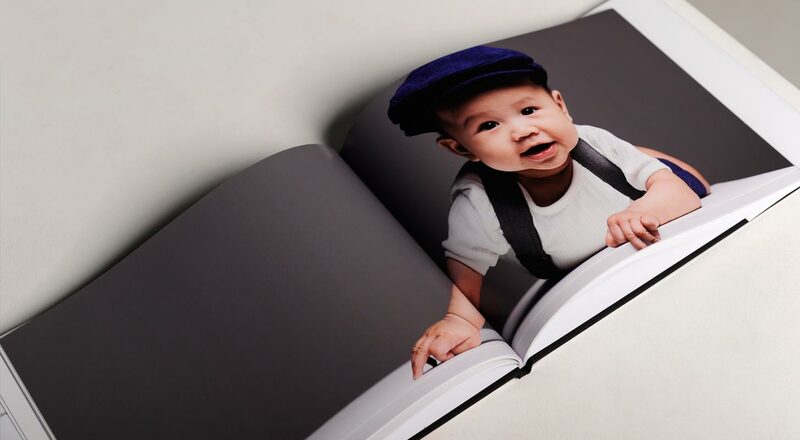 This comes with a multitude of ways to customise from buckram, silks to leather covers, it’s not only the top of the line but the most gorgeous way to present and store these cherished images. 15 pages (30 sides) of beautiful layout design & image editing. Pick 30 of your most treasured images from the photo shoot. 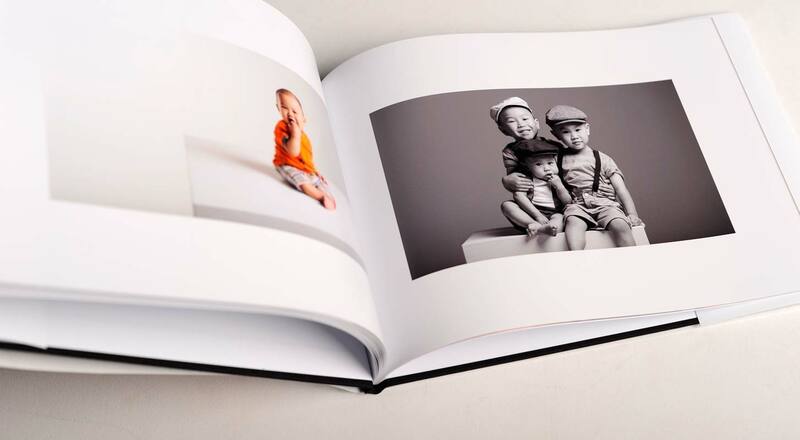 Pictures are printed on beautifully smooth 230gsm paper stock. 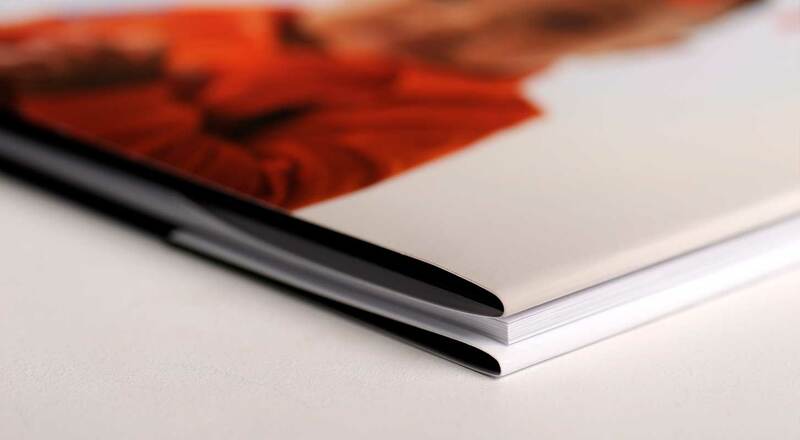 Customise the book to your liking or allow us to design it for you. Standard 16″x12″ for an impressive size. Also available in square & 12″x12″! Add text or your favourite quotes to the book for that extra touch. Turn your Catalogue Book into a beautiful Queensberry album. 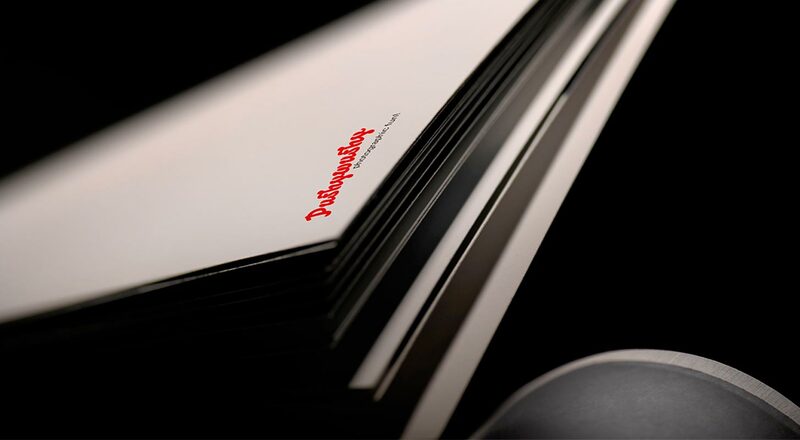 If the standard 16″ x 12″ album doesn’t satisfy you then the 18″ x 10″ horizontal Queensberry album is the ultimate choice. 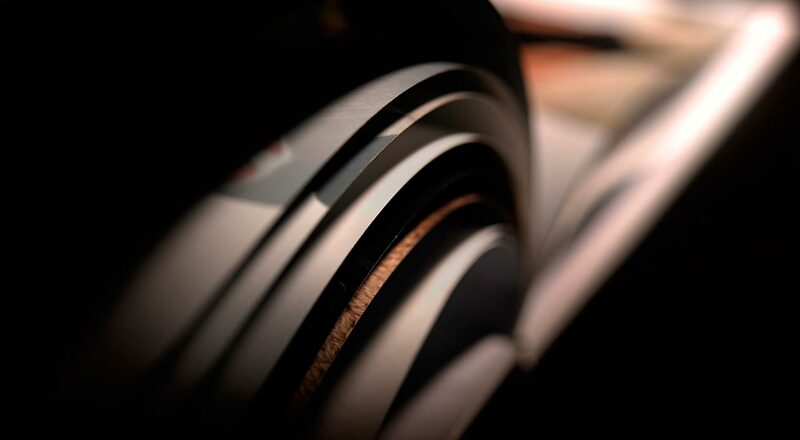 This premium album is made with the finest materials and is hand crafted to be the best. 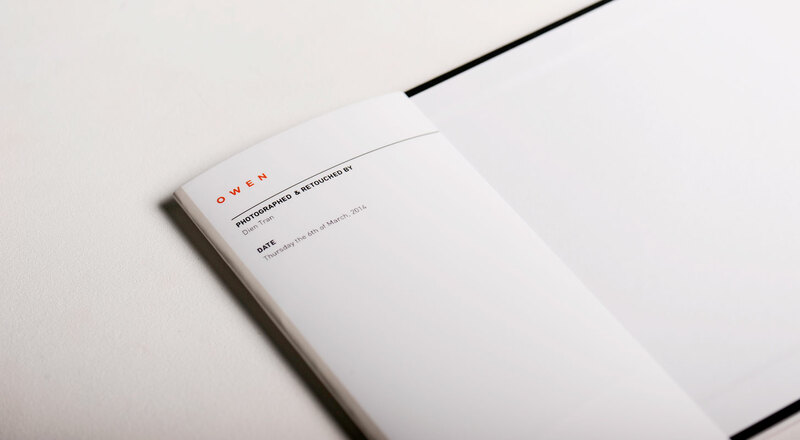 Highly customisable with various options, the premium catalogue book includes the same 10 pages (20 sides) from the regular book. 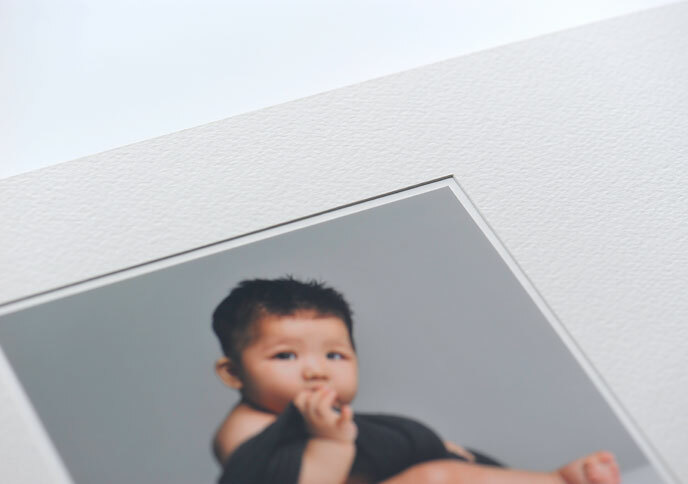 Choose picture border mattes to create lovely separation and contrast for your images. 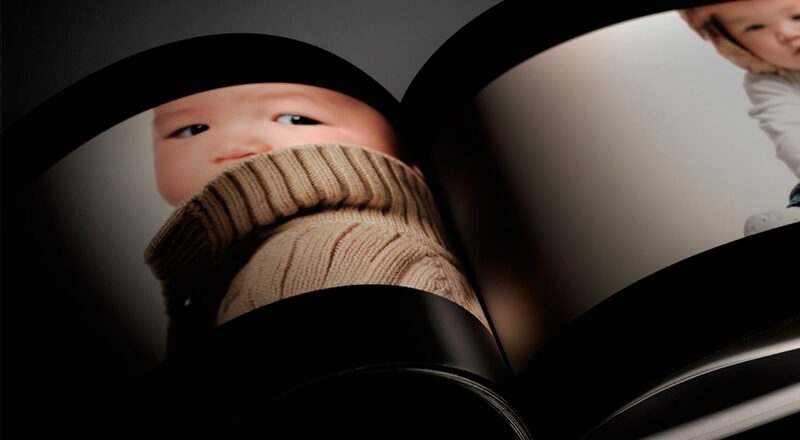 Having matte borders can produce a classy look and give the album a distinctive presentation. 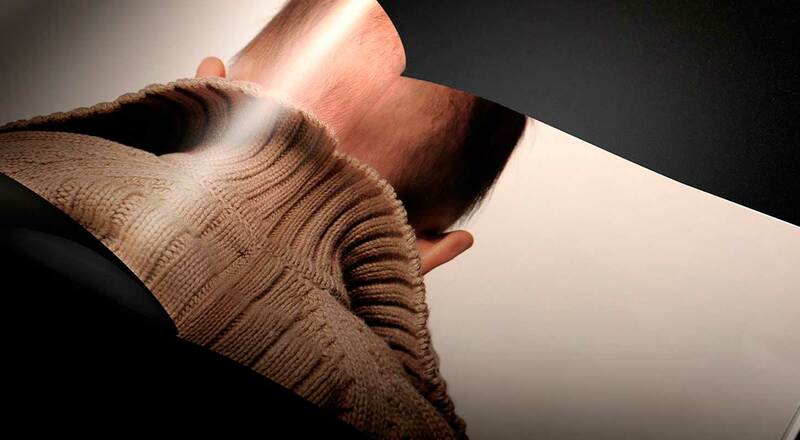 Or if you prefer, you can go full page digital prints to give it a modern and contemporary look. 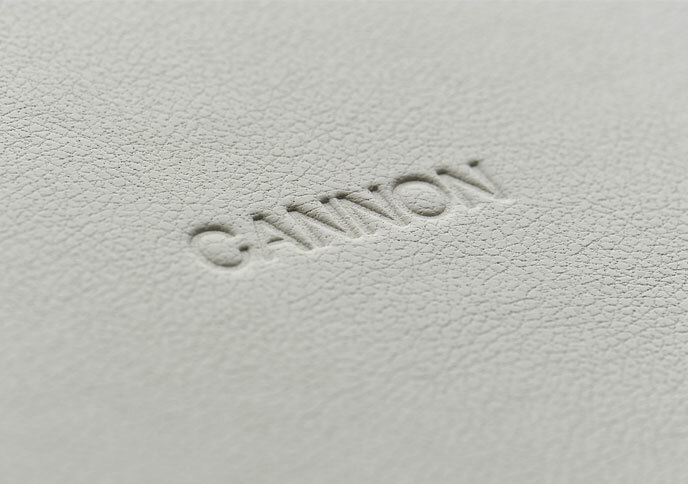 As the album is customisable, various choices in cover material are available, from Buckram’s, to silk’s, and leathers. These also come in a wide range of colours to suit as well. With a touch of embossing included on the front of the album as well, this adds a wonderful personal touch to top off the album.